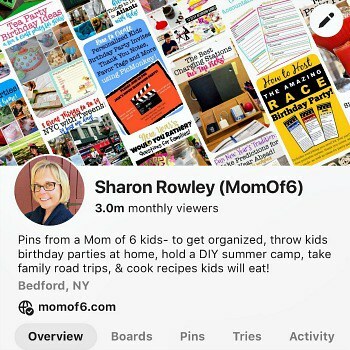 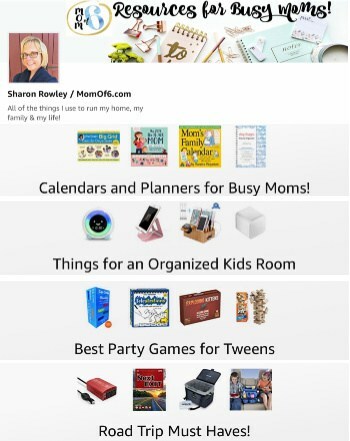 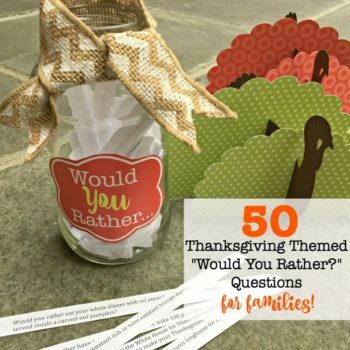 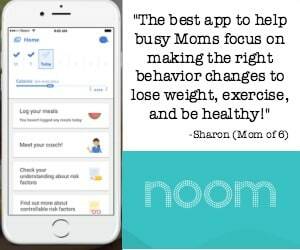 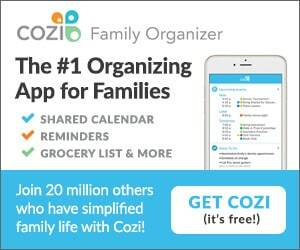 Thanksgiving “Would You Rather?” Questions that are perfect for families! 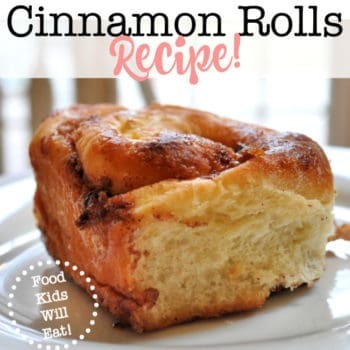 Best Ever Cinnamon Rolls Recipe! 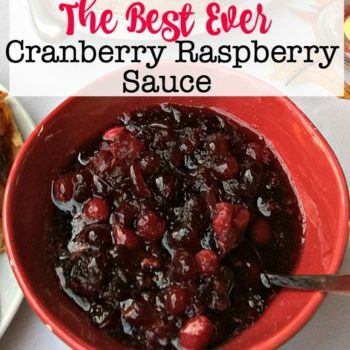 The Best Cranberry Raspberry Sauce! 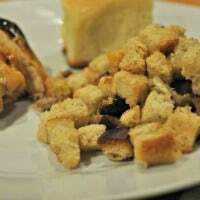 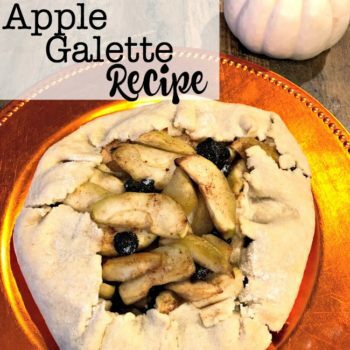 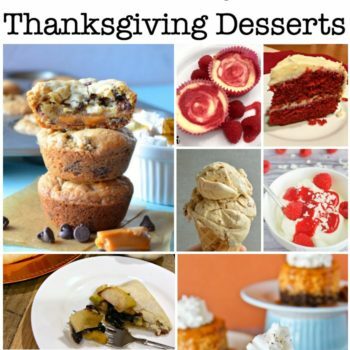 10 Amazing Thanksgiving Desserts (besides Pumpkin Pie)! 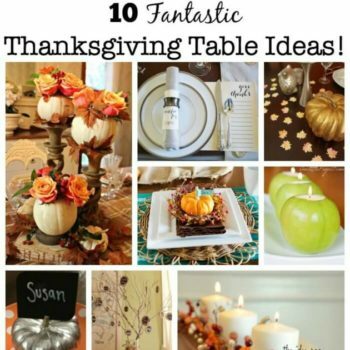 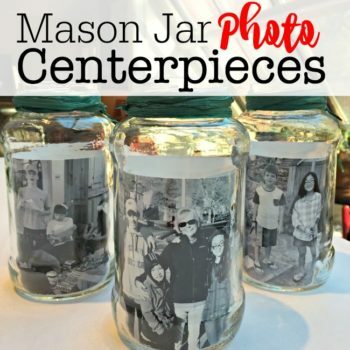 10 Fantastic Thanksgiving Table Ideas! 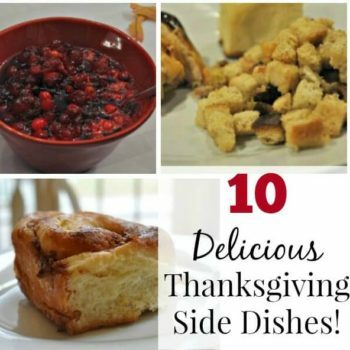 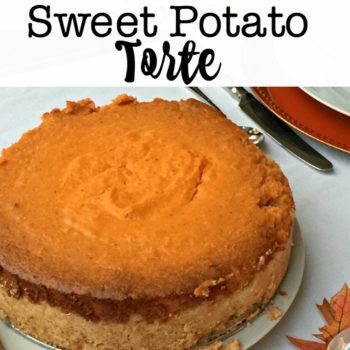 10 Delicious Thanksgiving Side Dishes!